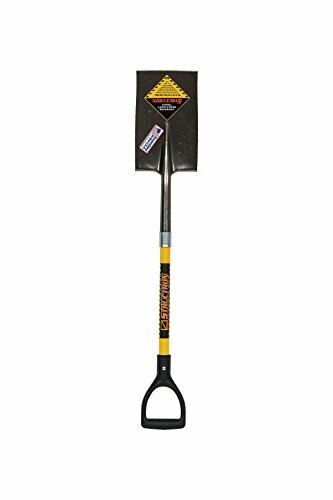 Seymour Structron garden/nursery spade with 29" fiberglass handle and poly d-grip. 14 gauge spring steel #2 head, rear rolled step. PowerCore solid fiberglass reinforcing rod. Legacy part number: STR-S705D.